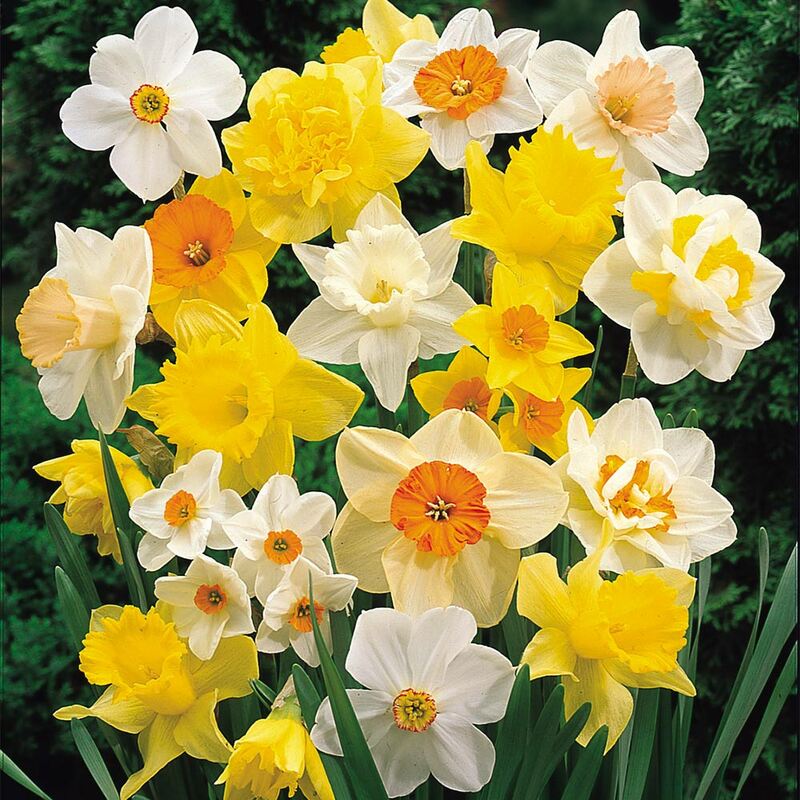 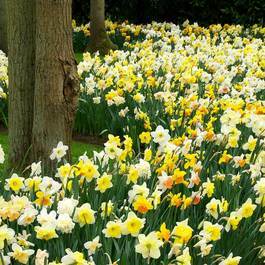 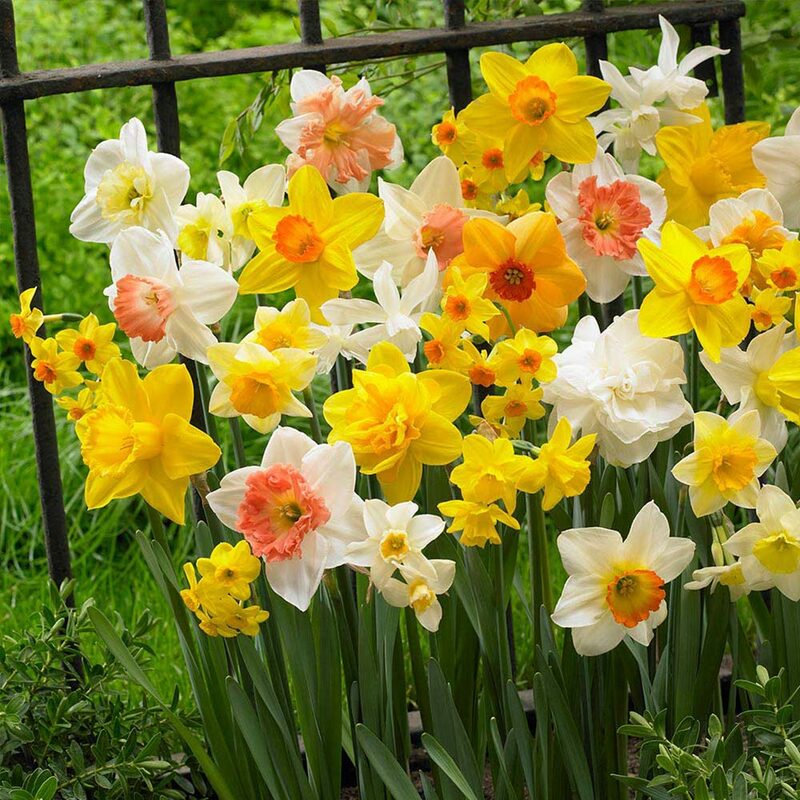 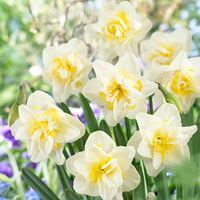 An excellent mixture of Narcissi and Daffodils which are certain to add plenty of colour to your garden this spring. 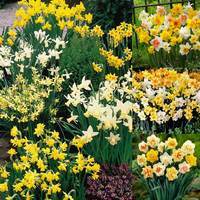 We have chosen a wide selection of quality varieties to make up our mixture, with up to ten different varieties going into our mix. 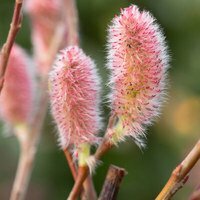 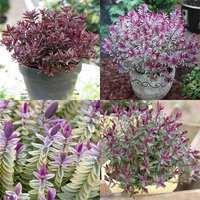 This stylish mixture is ideal for growing in border or even for growing in groups on the patio in containers or pots. 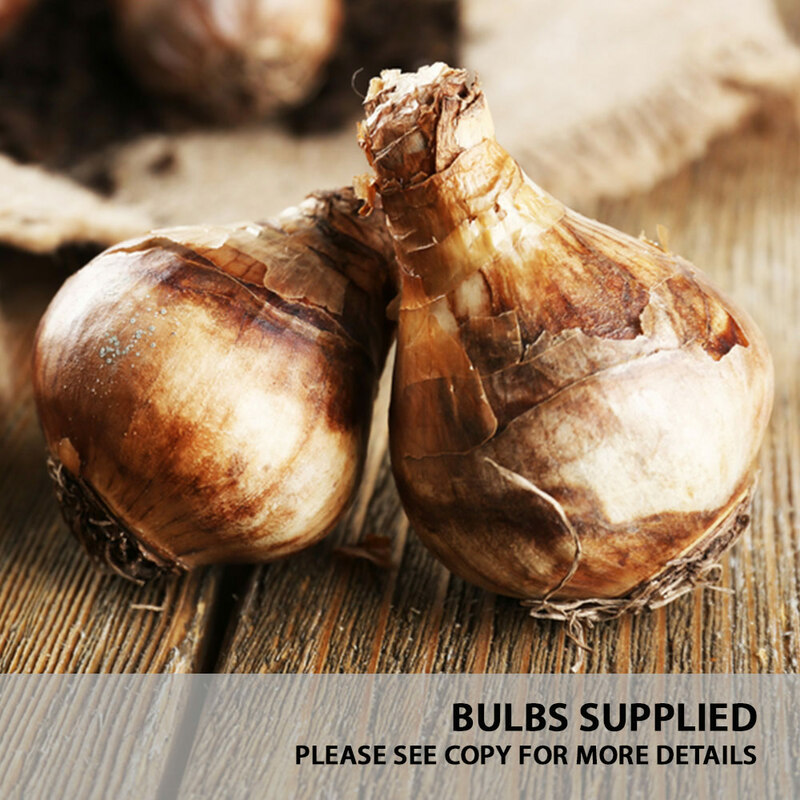 Flowering March/April 12-14cm bulbs supplied.